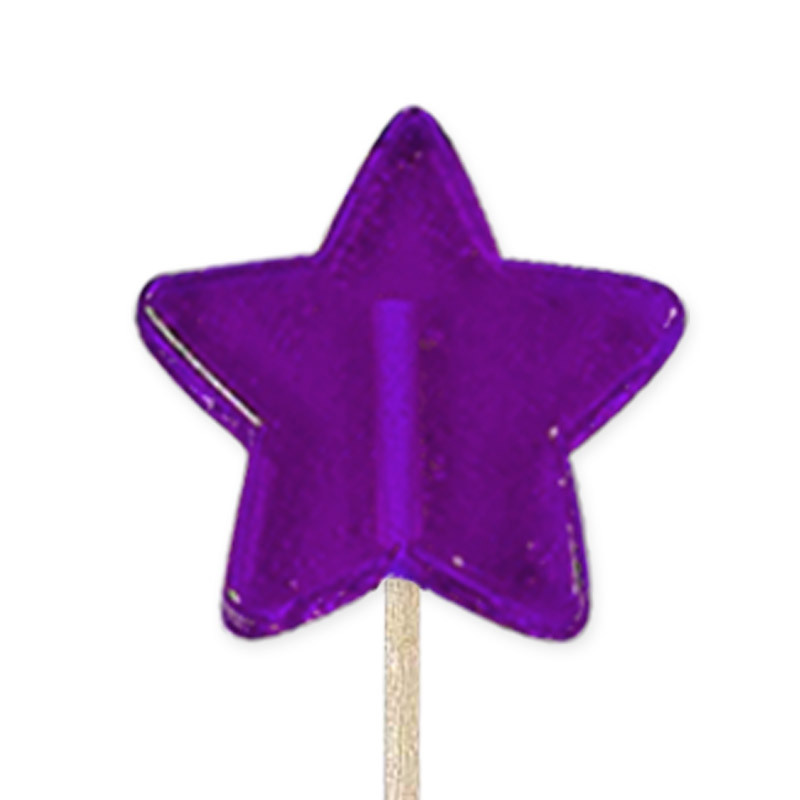 Our Mini Star Lollipops are perfect for every event, from birthdays to weddings. 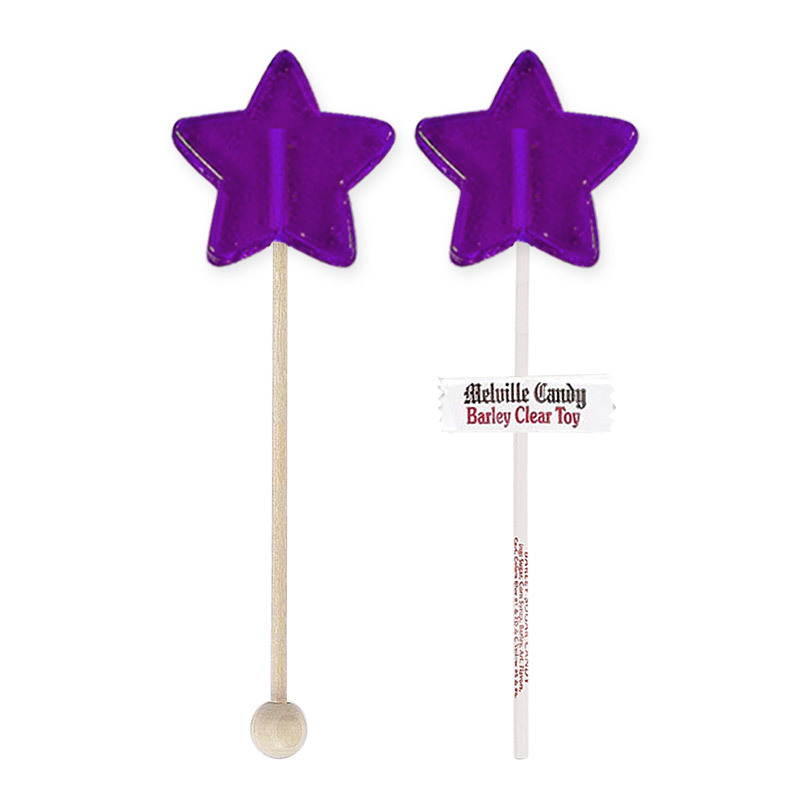 This item comes with 24 lollipops on either a Melville paper stick or a wooden ball stick. Available in a variety of colors and flavors.